Posted on : November 27, 2017, By: Tom Kokonowski, Esq. What happens if you’re accused of breaking and entering? You could be facing serious consequences if convicted, and the police will work as hard as possible to collect evidence that puts you in danger of a conviction. You need to be prepared to mount your own defense with the help of an experienced lawyer. The sooner you can find legal representation, the better prepared you will be to fight off these charges and move on with your life. Make sure you’ve got someone in your corner. Breaking and entering requires experienced criminal defense representation. Breaking and entering can be charged with a misdemeanor or a felony. 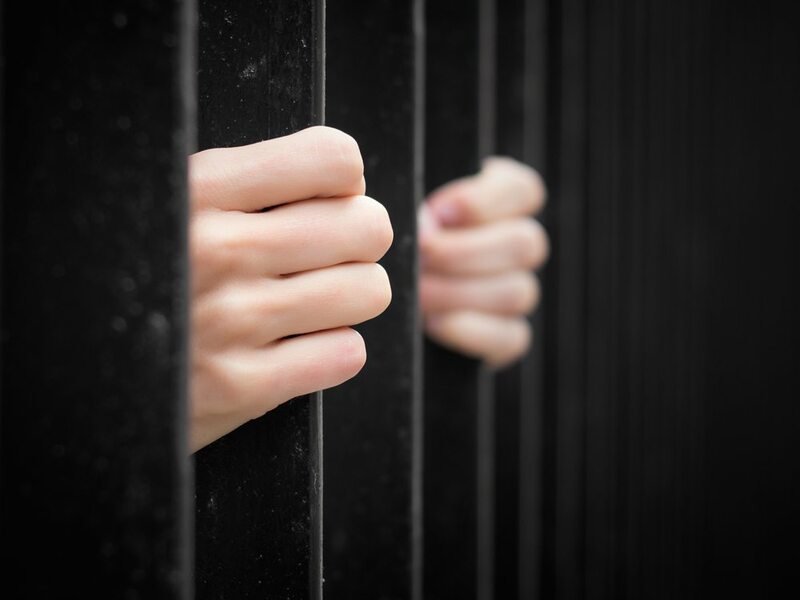 It does not necessarily mean, however, that if you’ve been accused of felony-level breaking and entering that you will be facing time in jail. The various elements of the alleged crime such as eye witness identification and other evidentiary issues can help to protect you from having to go to jail. Even a confession directly does not mean that you are sentenced to a long time in jail. Retaining an experienced criminal defense attorney is extremely important when you have been accused of breaking and entering either at the misdemeanor or the felony level. Breaking and entering with the intent to commit a misdemeanor means that the Commonwealth has the burden of proof to show that the defendant broke and entered into a vessel, building, ship or vehicle in the night or day with the intent to carry out a misdemeanor. Breaking and entering in night time with the intent to commit a felony, however, requires that the Commonwealth prove beyond a reasonable doubt that during the night time, the defendant broke and entered into a vessel, vehicle, ship or building with the intent to carry out a felony. The consequences will be different depending on whether or not misdemeanor or felony charges apply. Regardless of your situation, retaining an experienced Massachusetts criminal defense attorney can have a significant impact on the outcome of your case and give you greater peace of mind about your future.